Sara Barker is a resident program manager for NDI’s Guatemala office. She has been with NDI since 2008, working on programming related to political inclusion of women and marginalized populations, electoral observation, transparency, and civil society advocacy. 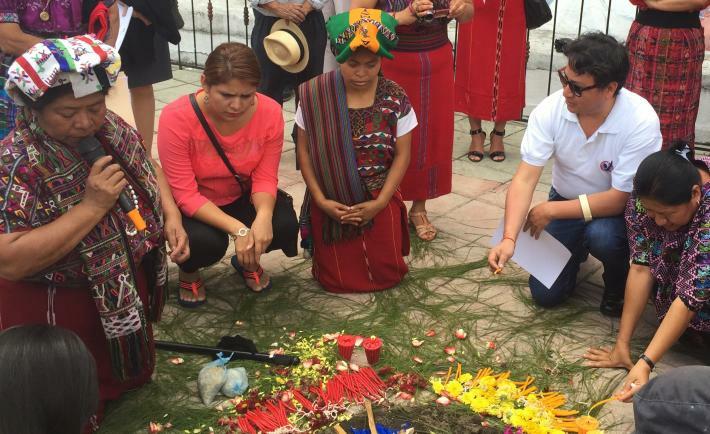 A Mayan ceremony celebrating the launch of the “Less Violence, More Inclusion” observation effort in Nebaj, Quiche, Guatemala, to reduce election violence and illegal campaign activity leading up to the Sept. 6 presidential election. 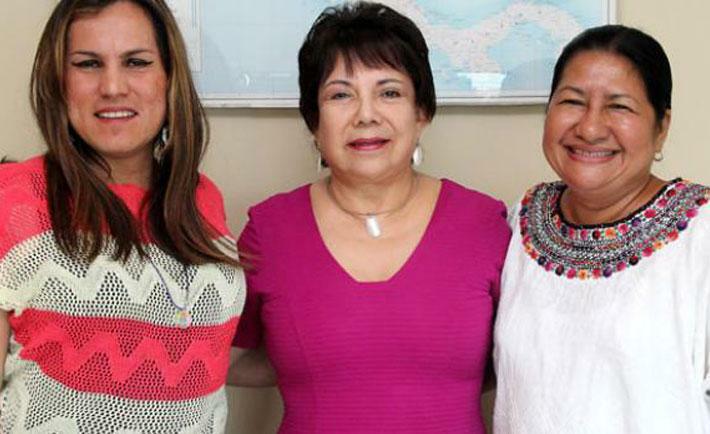 The Network of Ixiles Women is based in Nebaj, which is located in a remote valley in the Ixil area of the department of Quiché, Guatemala -- a region that is predominately Maya-Ixil. 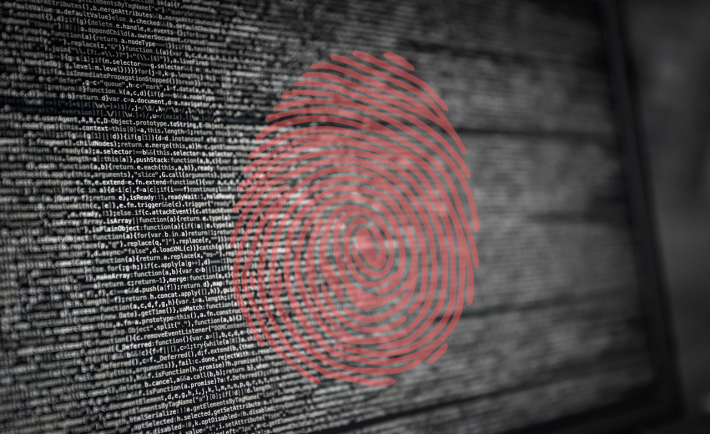 The organization was one of 13 local groups that partnered with Citizen Action (AC) to observe electoral violence and campaign spending across 20 municipalities. 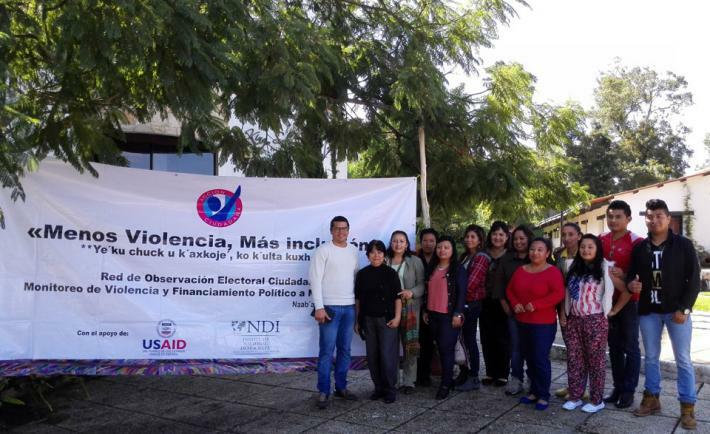 We recently spoke with the organization’s coordinator, Juana Baca, as well as two observers, Paula Ramírez and Andrés Saquic, about their experience participating in the “More Inclusion, Less Violence” electoral observation network. 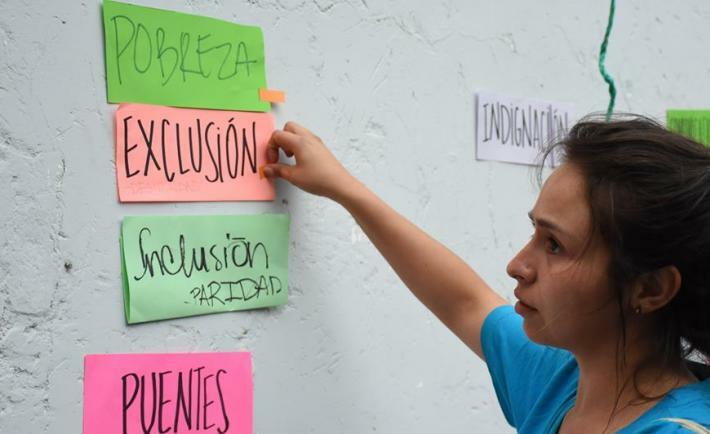 Since the Guatemalan elections concluded in October 2015, NDI has held conversations with local partner organizations and election observers to better understand their experiences, as well as their hopes for their communities and the country. 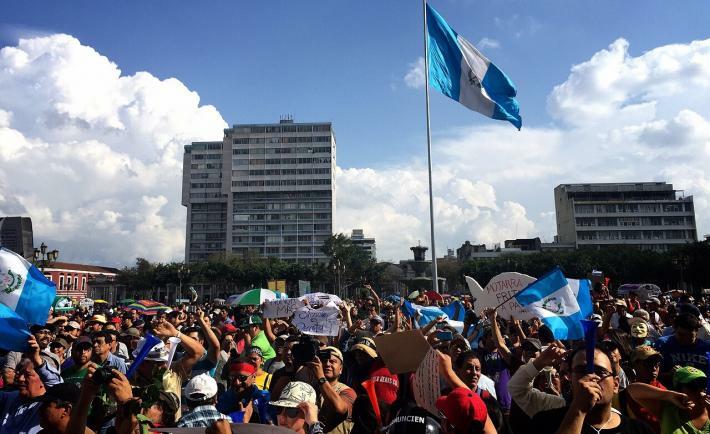 In order to highlight their voices, we will post a series of blogs documenting stories of inclusion and change -- the people behind the headlines working to build a strong democracy in Guatemala. 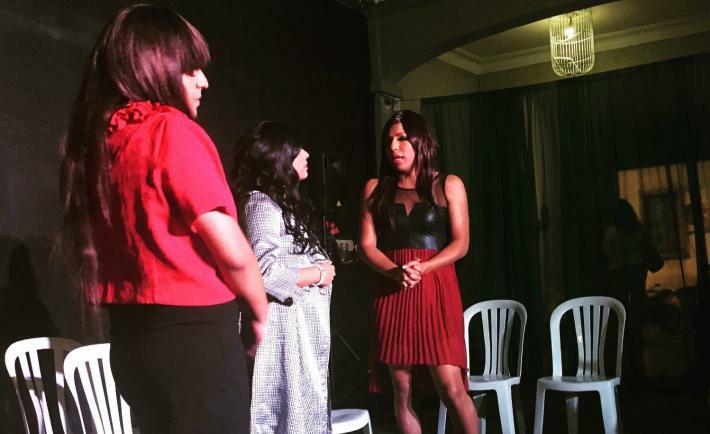 The LGBTI communities in Guatemala uses art to increase tolerance, understanding and political participation. 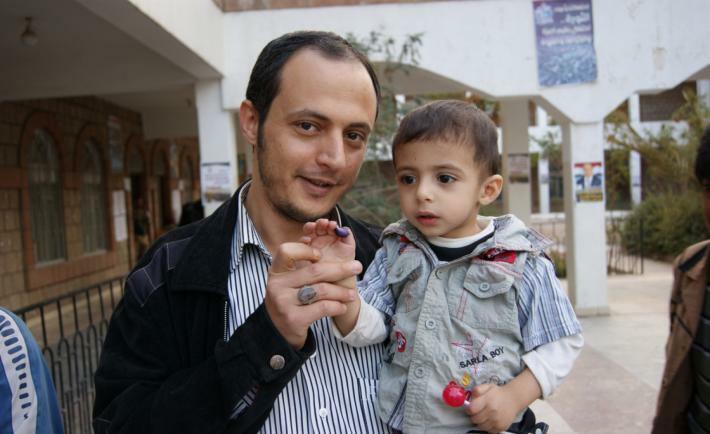 With funding from the United States Agency for International Development (USAID), the Consortium for Elections and Political Process Strengthening (CEPPS) is implementing the program “Elections: More Inclusion, Less Violence” to monitor and mitigate electoral violence and illicit financing of electoral campaigns, support the Supreme Electoral Tribunal’s administration of the elections, strengthen traditionally marginalized civil society groups and increase social inclusion in the electoral process. 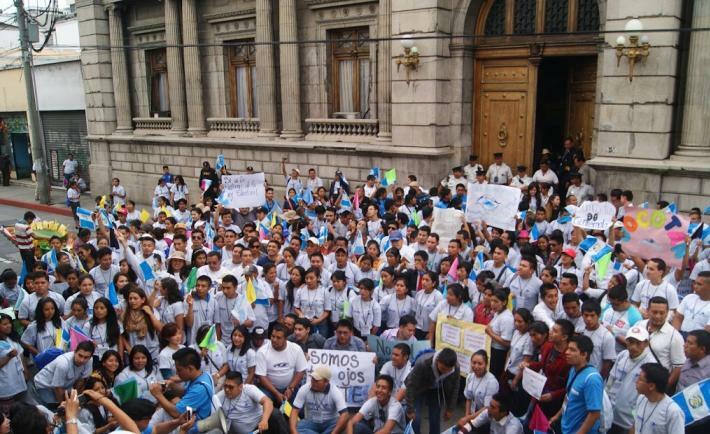 Each CEPPS partner invited one of their local partners to discuss a range of topics, including the political crisis, election results, the administration of the elections, civic political participation and the importance of making the electoral process more inclusive and representative of all members of Guatemalan society.